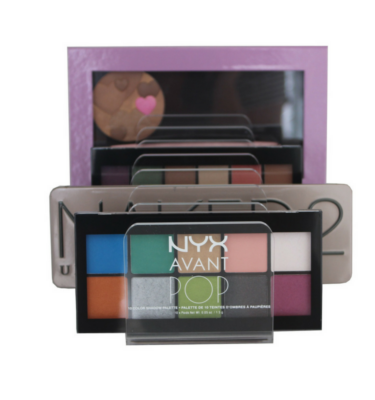 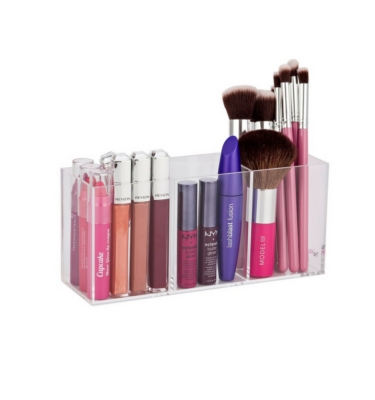 The Makeup Box Shop is home of the original Cosmetic Organizer. 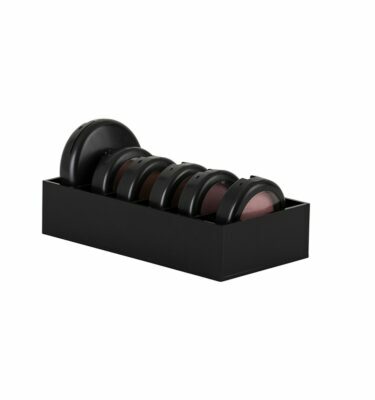 Cosmetics are expensive and caring for them is important to get longevity from your cosmetics and the best value for money. 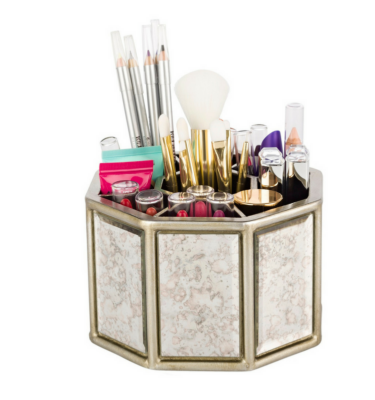 At the Makeup Box Shop, we have the largest range of Cosmetic Organisers in Australia catering for all makeup collections regardless how large or small. 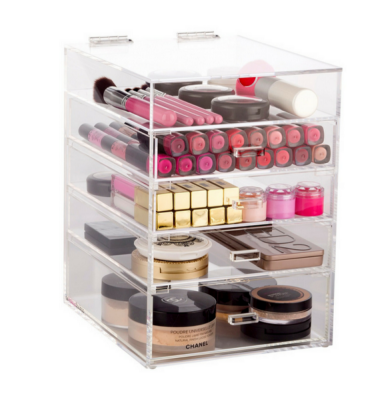 Our Cosmetic Organizers are made from extremely durable clear acrylic and are designed to last but more importantly they look great and are extremely functional. 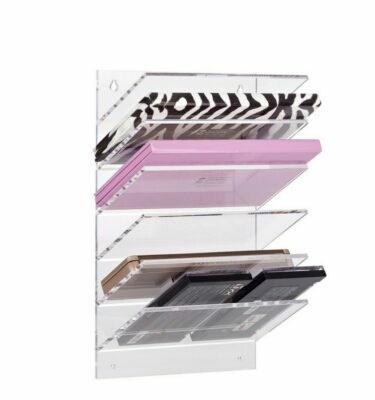 The clear acrylic modern design means that your cosmetics are always on display so you will always find your favourite makeup item when you need it. 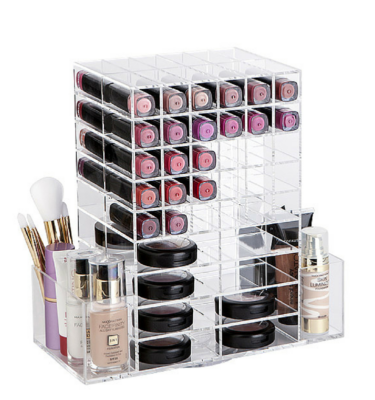 Our Cosmetic Organizers range from 4 drawer units to our ultimate Cosmetic Organizers being our largest 6 drawer unit with a fliptop lid. 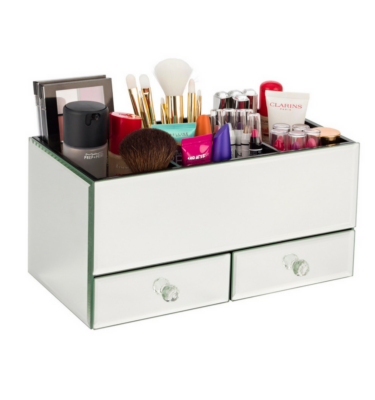 All our Cosmetic Organizers have a larger bottom drawer making it easier to store those larger or bulkier makeup items.